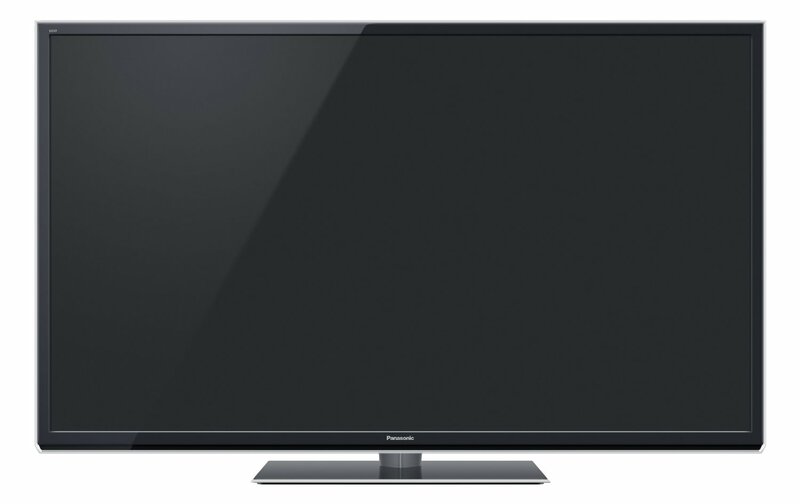 Do you want to purchase a new plasma HDTV? Before you do make sure you check out our list of the best plasma TVs. We rated the top models in different sizes and show you which provide the best value. Posted on May 31, 2013, in Electronics. Bookmark the permalink. Leave a comment.